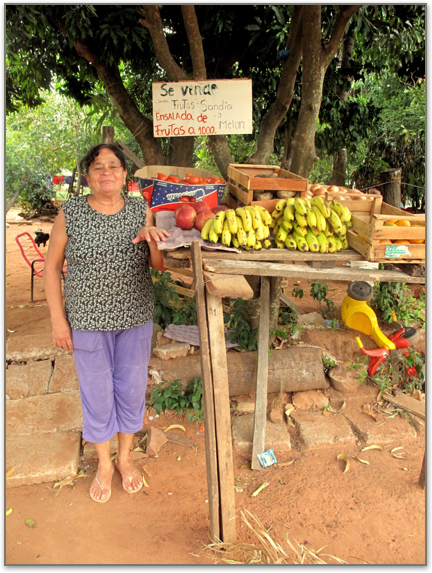 Join a Diaconia Vision Trip Visit Paraguay and experience and be part first hand of the work that is being done and the lasting change that is happening in the lives of hundreds of families. 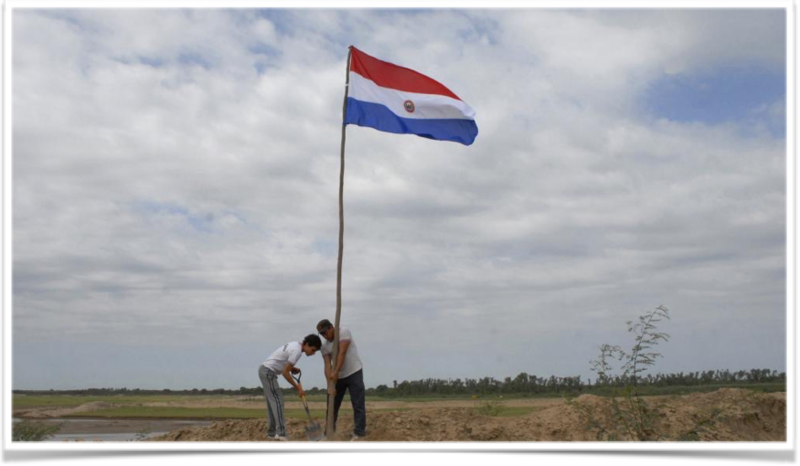 Paraguay is a landlocked country in the heart of South America with a population of approx. 6.8 million people. 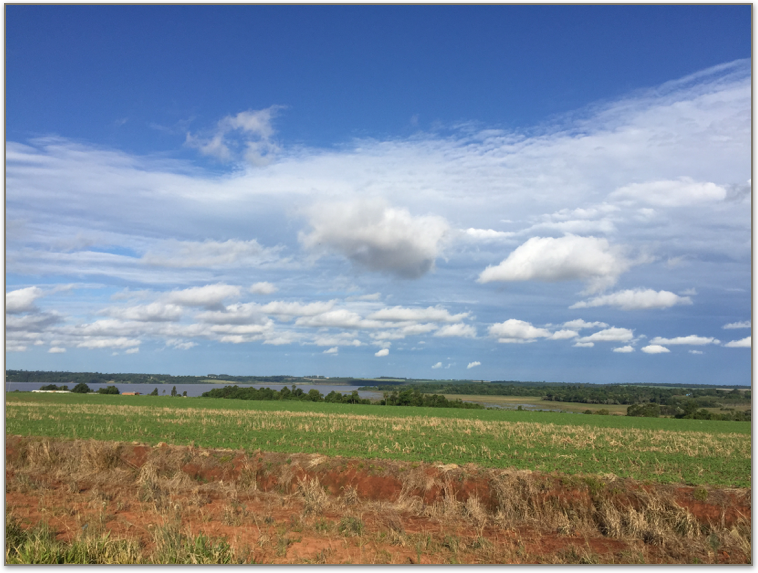 Paraguay has a tropical climate and the landscape consists of rolling hills with a lot of lush vegetation, large fertile farms in rural areas and a desert landscape with arid climate in the Northern Chaco region. The people are very friendly, hospitable and very welcoming to visitors. Paraguay is a culturally rich country and one of the few countries left in South America that has not been discovered by many American Tourists. -Although rich in natural resources and agriculture, approx. 32% of Paraguayans live in poverty. -To see what God is doing through the work of Diaconia ADP and its partner ministries by providing micro-loans, vocational training, financial literacy programs, Christian discipleship/chaplaincy ministry, Children’s nutrition centers, AWANA programs, sports ministries, school projects and more! -You will meet new people, visit a beautiful country that has so much to offer and be an encouragement to fellow believers! -Be prepared to share your story or a personal testimony as the opportunity may arise. This is a great way for you to be an encouragement to those that you meet and spend time with while in Paraguay. -You will have the privilege of enjoying some great Paraguayan cuisine. This will include Churrasqueria (BBQ), Chipa (cheese bread), Terere (yerba tea), Empanadas and much more! -To see the impact that micro-finance and vocational training is making in poverty alleviation and how the gospel message is impacting lives!